Pet health care is a crucial aspect of pet ownership and as pet parents, we have to ensure that our pets have the best care. Safari Veterinary Care Centers have special treatments dedicated to giving your pet a professional veterinary care service to keep them in optimum health. No matter how advanced the type of pet care you need is, you can count on Safari Veterinary Care to deliver your request. If your pet has undergone a complex treatment procedure and needs to be rehabilitated, Safari Vet offers rehabilitation therapy that restores your pet. Vet rehabilitation in Texas involves a specialized service offered only by the best veterinarian care. You can count on your pet regaining their strength and health back from poor health, side effects of other treatment procedures, weather conditions and other ill effects that can affect its health. Pets need exercise to be in good physical condition. Not only does exercise improve bone and joint movement and fitness, it improves blood circulation which is necessary for optimum body functionality. Safari Vet provides exercises for animals healing from strained or broken joints. Exercises for this purpose include swimming, walking or running on a treadmill, walks uphill, walks through snow or grass and slow walks over a distance. For dogs looking to improve their fitness, they can be put through running and jumping heights, playing catch and running on a treadmill. Animals recovering from a debilitating ailment need all the treatment they can get to regain their fitness as fast as possible. Diet or feeding is an important factor to consider in this regard. 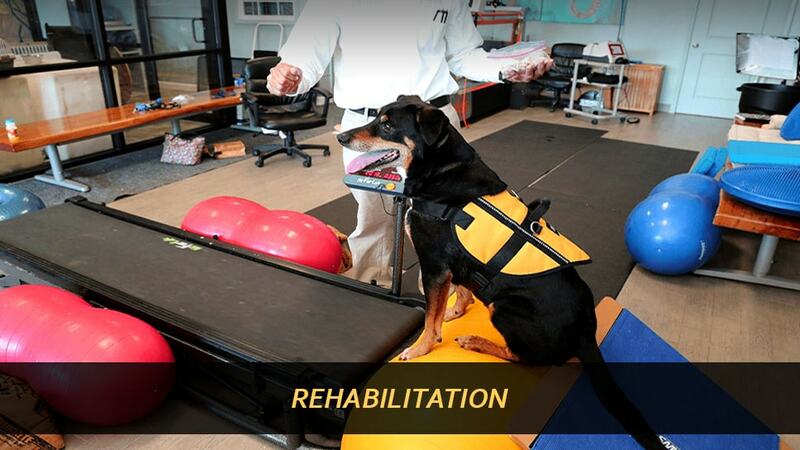 Depending on the objective of the rehabilitation therapy, animal wellness hospitals generally have several feeding therapies to apply. An over-weight pet usually undergoes a weight-loss diet therapy to reduce its weight and get it back to shape. Similarly, an under-weight pet has to be put on a special feeding program to help it add weight as healthily as possible. Safari Vet is one of the most grounded animal hospital in League City, Texas offering a professional weight loss and feeding therapy that is effective in pet health care. When a pet is healthy, you can count on it being a happy, non-aggressive pet that everyone will love. In addition, Safari Veterinary offers a professional regenerative stem cell therapy In Texas. This treatment procedure is based on the ability of stem cells to regenerate and multiply into more cells. This procedure involves harvesting stem cells from a part of the pet’s body and introducing it into the diseased part. As the stem cells regenerate, it causes a healing action on the affected part of the body it was introduced to. 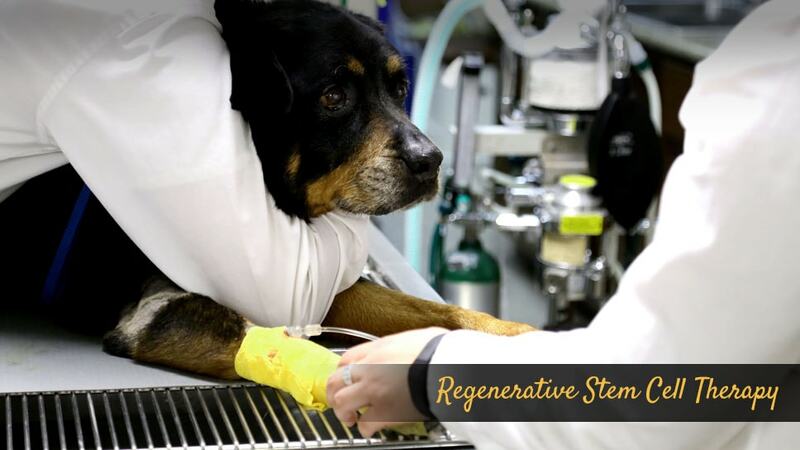 Regenerative stem cell therapy is a delicate procedure handled by only a few animal wellness clinics in Texas. Safari Veterinary Care is one of such clinics that offer this special treatment procedure known to be super-effective against different pet ailments. It provides a fast healing action for pets compared to other treatment procedures. It uses the body’s natural healing mechanism through the regeneration of the body’s stem cells causing healing action in the affected parts. Stem cell therapy helps regulate the body’s immune system naturally because of its regenerative nature. Stem cell therapy has very little or known negative side-effects when compared to other pet treatment procedures. It is relatively less expensive than regular medication therapy because it treats your pet once off with no need for a second treatment once applied. If your pet is at risk of any mortal health complications like cardiac arrest, malignant growth, and other diseases, consider Safari Veterinary to provide you with a regenerative stem cell therapy in Texas to tackle the complication. Do you need any special treatment procedure for your pet in League City, Texas? Visit Safari Veterinary Care Centers today.